The Mate RS Porsche Design is a premium smartphone created by Huawei. The box it arrives in gives a great first impression: you know that this is a high-end device. Take a look at the phone and all of the accessories that it comes with in our unboxing video. The Huawei Mate RS Edition has arrived at the editorial office! The black box matches all of the accessories and the device's reflective body. The collaboration between the two brands is clear right from the start and, if you have any doubts, a small certificate next to the smartphone clarifies it. It's impossible to deny that this is a beautiful smartphone. Unlike the P20 Pro, the Mate RS has a curved display similar to what we saw in the Galaxy S8. 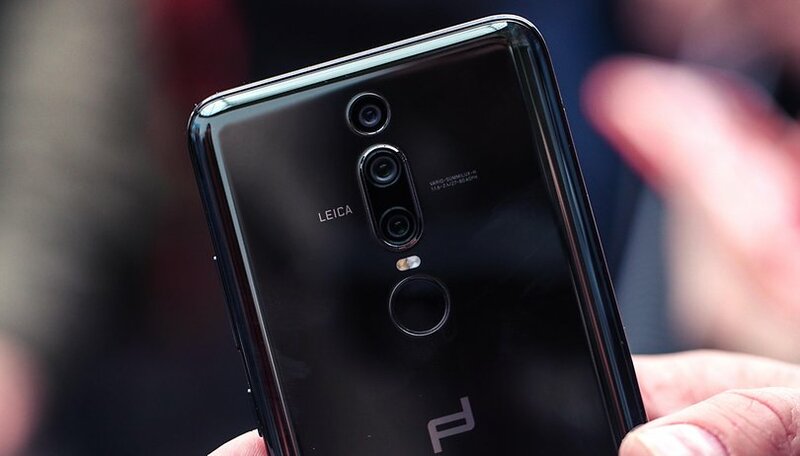 It's equipped with a triple camera and two other impressive features. An in-display fingerprint sensor (in addition to one located on the back of the phone beneath the camera) and wireless charging. The price tag however is one that many wouldn't be willing to pay. It's 1550 euros (almost $2000) on the official website for the basic model. But nevertheless, it is certainly a special device, and we're looking forward to testing it fully. What would you like to know about Mate RS Porsche Design? Let us know in the comments, we'll answer your requests in our in-depth review!